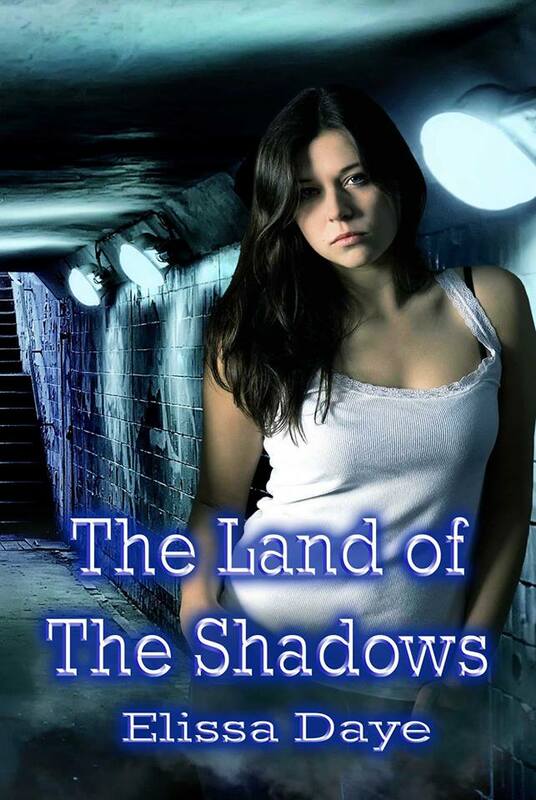 The Land of the Shadows is set on a college campus, much like any other. My heroine, Lyssa, fights against the shadow people that have created havoc in her world. It’s an action packed story filled magic, mystery, and a love story that will have you have you laughing and crying through the pages. Now that it is out, I am anxious to share it with everyone.